This year, with terrorism, combined with the elections, we have seen such evil at our doorstep as we have never seen before; and all like Mike Pence, if they desire to live godly, will be persecuted (2 Tim. 3:12). 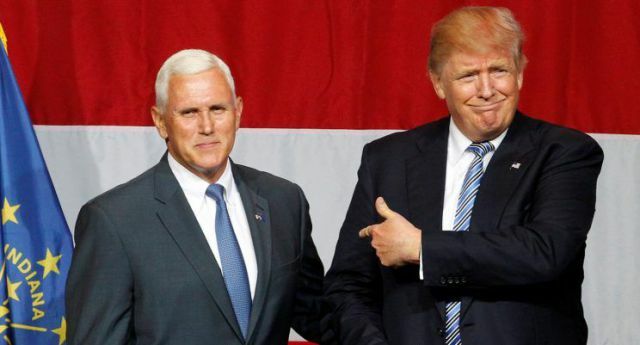 Oh believers, we need now to pray a shield of protection for Mike Pence on such an evil day as this, that he would be bold to resist all evil and to hold on to the truth.